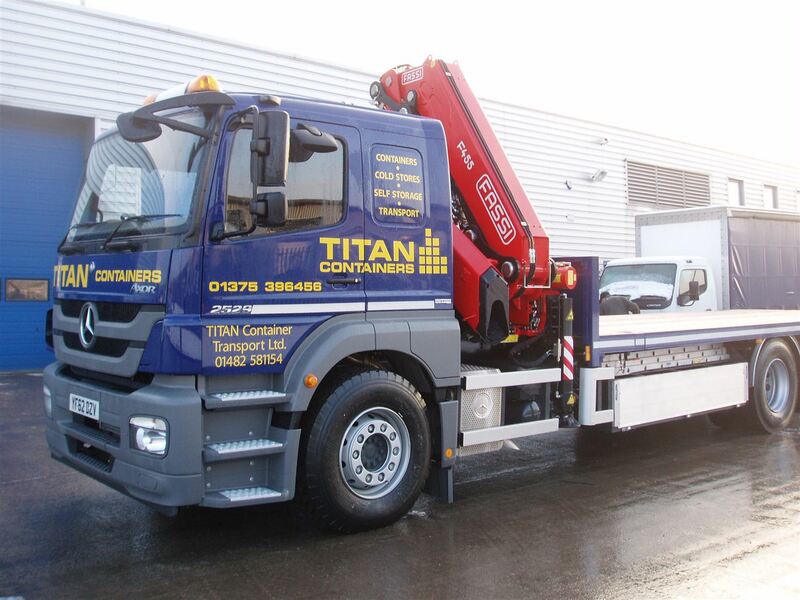 During January TITAN should be receiving all the new road vehicles ordered last year. 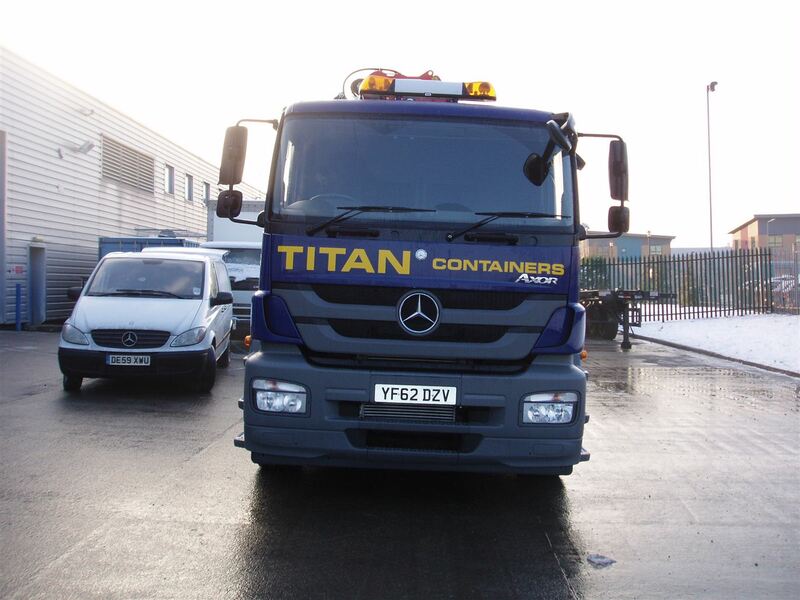 Identical with each other they will be strategically located at TITAN Container Centres. 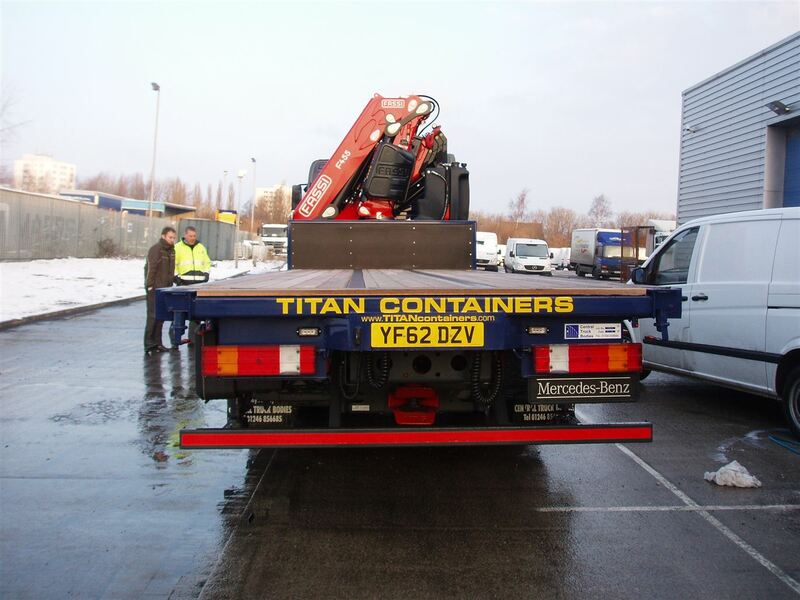 Each vehicle will also have a drag.